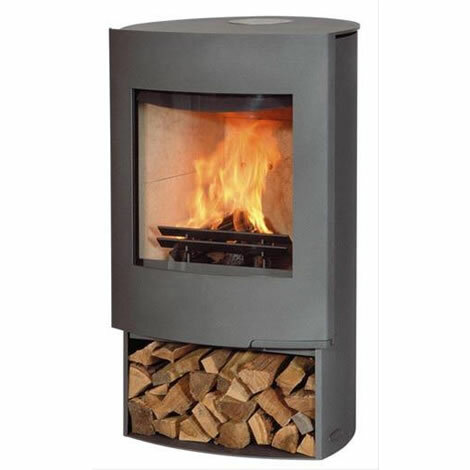 The Aduro 14 Wood Burning Stove has a large storage area underneath the combustion chamber which can be used for storing wood or fire side accessories. 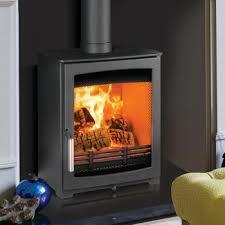 FREE 1000mm flue pipe, register plate, black fire cement and carbon monoxide detector available with this stove. 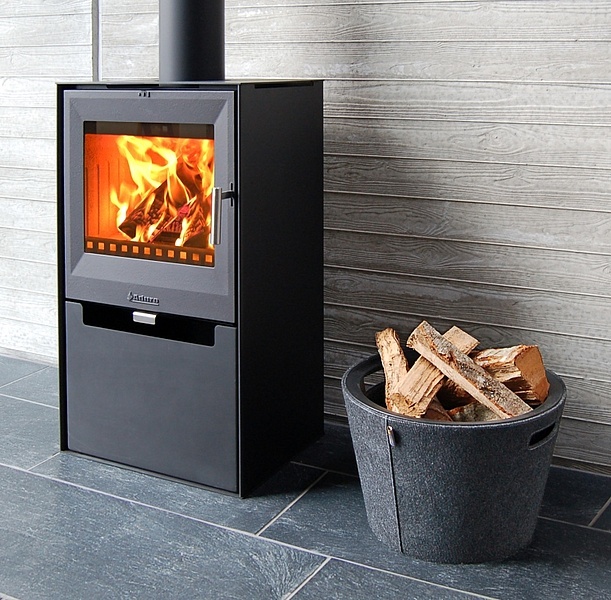 The ‘Cube like’ Aduro 14 Wood Burning Stove is manufactured from both cast iron and sheet iron. Sheet iron is perfect for the sleek surfaces and angled corners, while the cast iron door is used to radiate more heat to the room. Like all Aduro stoves, the Aduro-Tronic combustion system comes as standard. This revolutionary system results in up to 40% less fuel consumption. This is done by automatically regulating the air flow to ensure optimum combustion. 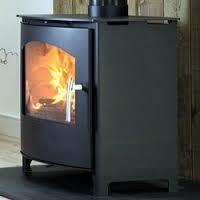 The Aduro 14 Wood Burning Stove includes the Nordic Swan Eco-Label. This confirms Aduro’s commitment to the environment and results in increased efficiency. As well as been efficient and elegant, the Aduro 14 is manufactured to the highest Danish standards and comes with a 5 year Warranty. As the stove works on convection, heat is distributed to the room by air circulation. This results in a more constant room temperature and the stove can also be situated nearer to combustible items. To see the Aduro-Tronic system in action, click here.